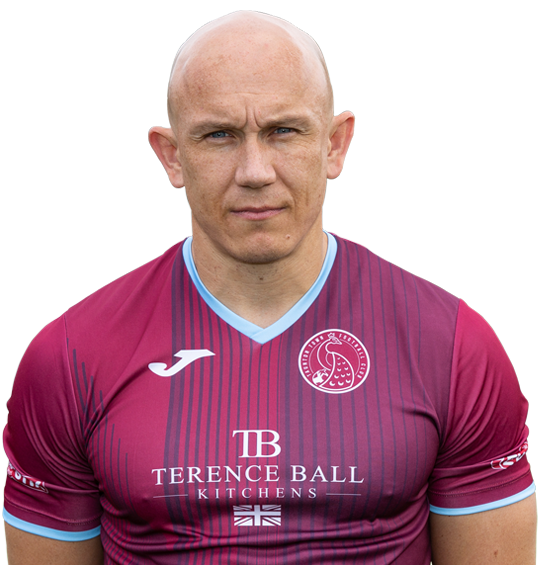 Keith is a no-nonsense defender who joined the club in January 2018 following his departure from Farnborough Town. He can operate in a variety of positions including centre half and midfield. Before moving to Farnborough, he spent several seasons at Poole Town where he helped them win promotion to the Southern Premier and has also played for Camberley Town and Sherborne Town, and represented the Army team.